The School has two full time Learning Support Teachers who provide withdrawal and in-class support to children from Y1 to 13, who have been identified as having a specific learning need. 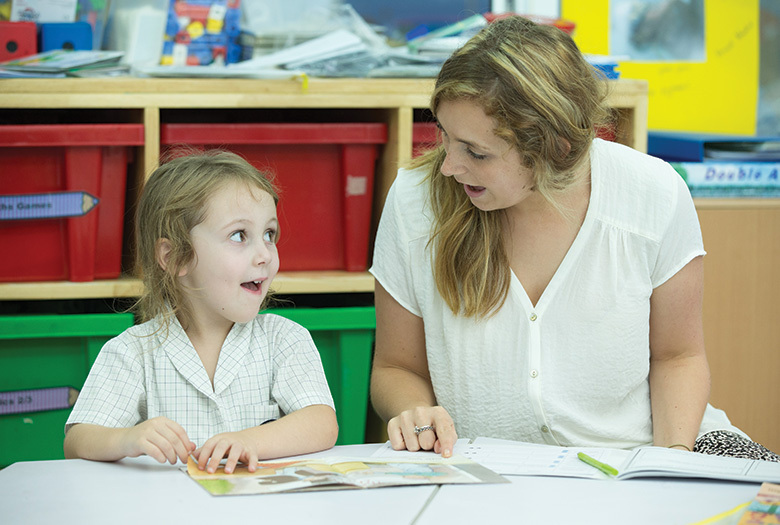 The LS Teacher also provides observations and assessments of referred children and, when necessary, recommends external support, such as Occupational, Speech or Play Therapy. There is an additional fee for this service – please contact the Admissions Office for further information.